Well, the good news is there is a new webinar soon – on February 21st at 13:00 GMT. This session with Microsoft UK is a deeper dive into some of the areas we covered over the last few months, as well as a preview on what’s coming in the near future. 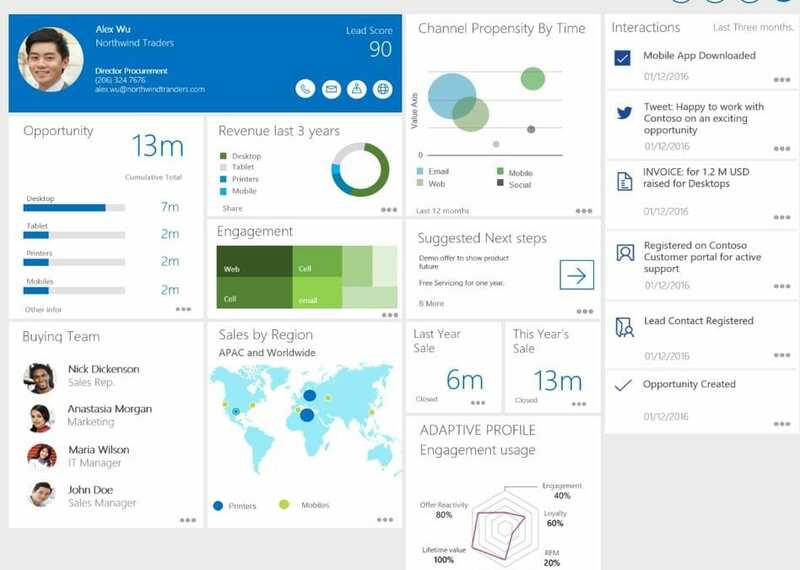 We’ll also be focussing on Power BI and Dynamics Customer Insights. 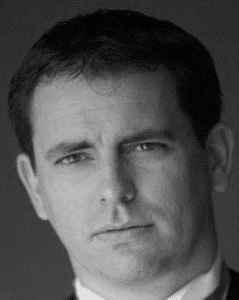 Join Bruce Nicholson from Microsoft to get the very latest news and roadmaps. The live webinar is Tuesday, the 21st of February at 13:00-14:00 UTC (UK GMT), 18:30 IST, 21:00 SGT, 12:00 AEDT, 08:00 EST. You’ll need to register prior to attendance so please use this button to send us your contact details. We look forward to seeing you there!